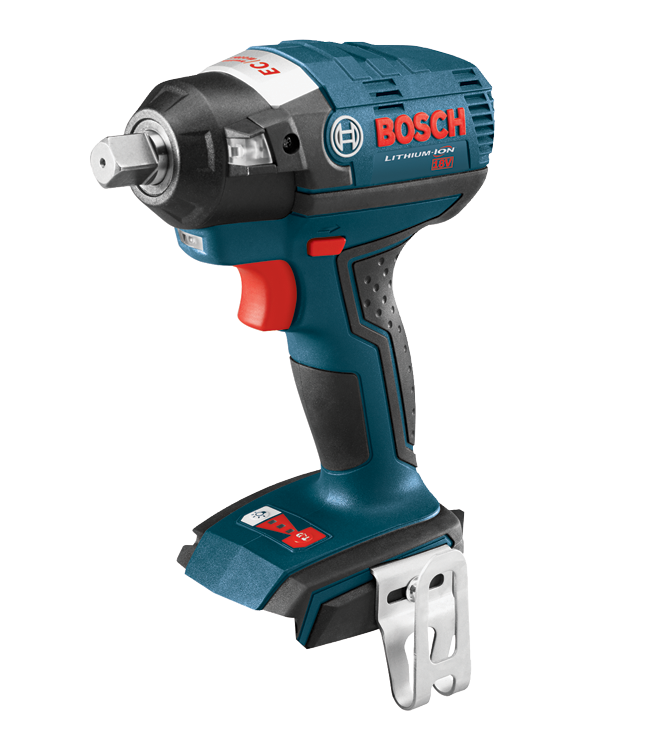 The IWBH182 impact wrench is equipped with Bosch's EC Brushless motor. 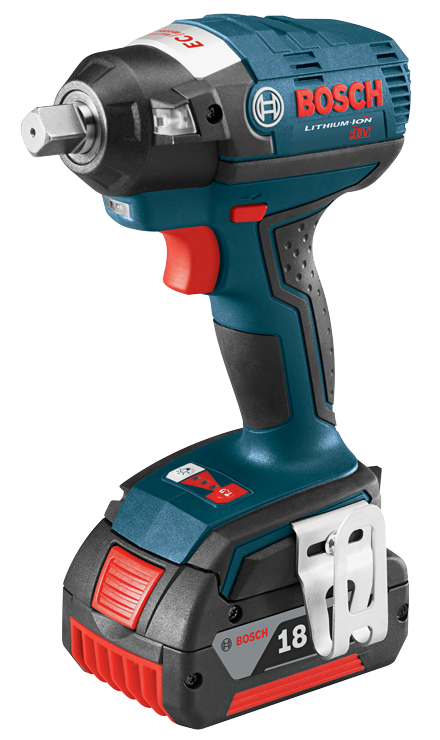 This tool provides 2X the motor life. 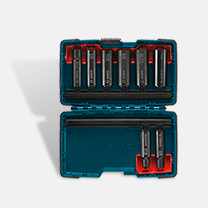 It also increases performance and improved runtime. 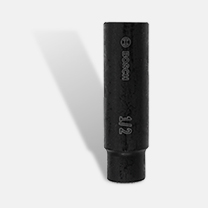 A 1/2 In. 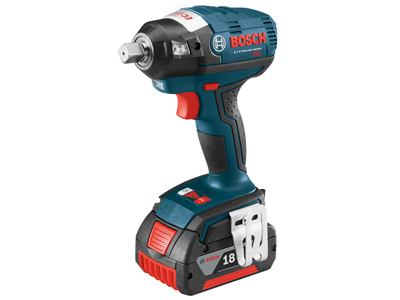 ball detent drive with quick attach allows for maximum socket retention with sloped detent to provide fast, easy socket attachment. 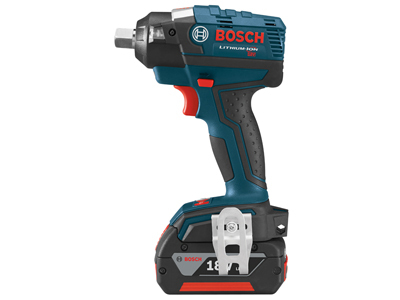 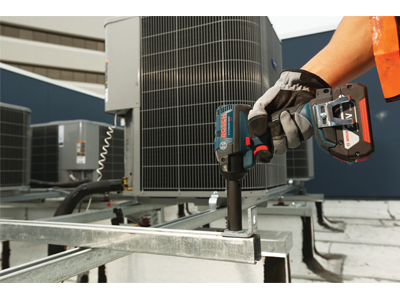 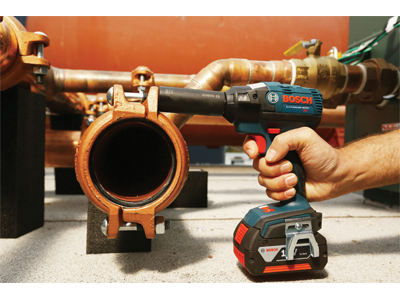 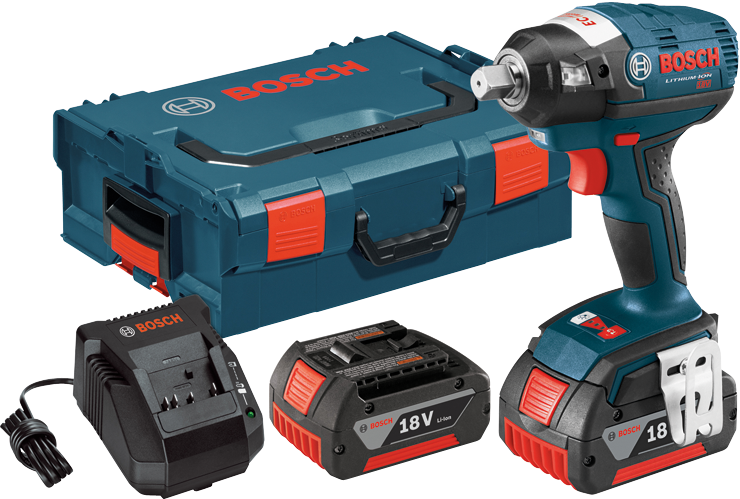 Featuring the Bosch Performance Control System, the IWBH182 allows users to adjust tool speed and torque with a push of a button to match the tool’s performance to the application at hand.